Law school officials decided in January not to accept the test this year because the school needed to conduct an independent research study to ensure it could accept the GRE. 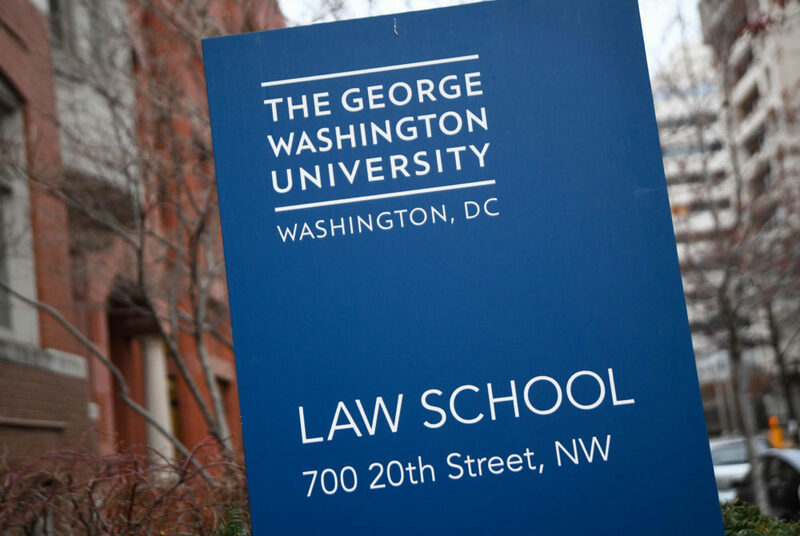 After committing to accept Graduate Record Exam scores for potential GW Law School applicants this admissions cycle, the law school quietly decided to reverse course. Law school officials said they decided in January – less than four weeks after the initial announcement – not to accept the test this year because the school needed to conduct an independent research study to ensure it could accept the GRE. A law school professor and admissions experts said making a major admissions policy change in the middle of an application cycle may confuse prospective students. The school announced in December that the admissions office would begin accepting GRE scores in addition to the standard Law School Admission Test for all applicants beginning in the fall 2018 cycle in an effort to expand accessibility and increase the diversity of its applicant pool. 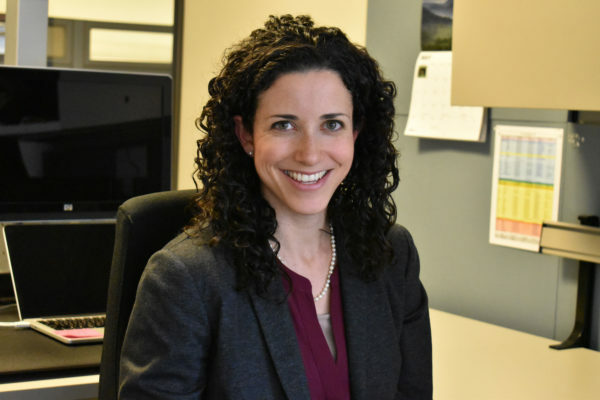 Law school spokeswoman Liz Field referred questions about the policy change to a statement given to the law school website AboveTheLaw last month, where she said the law school emailed GRE applicants about the reversal in January. The school didn’t make a public announcement about its decision. The American Bar Association requires a “valid and reliable test” as part of a law school’s admissions process. Although the GRE testing company Educational Testing Service has already conducted a nationwide study to determine the GRE’s efficacy, some law schools accepting the GRE are conducting a school-specific study before allowing applicants to submit the test. Field said the study tries to determine whether students who had also taken the GRE were as competitive as other students once accepted into the J.D. program. The law school’s reversal impacted less than 10 applicants this cycle, she said. The deadline for applications was March 1. 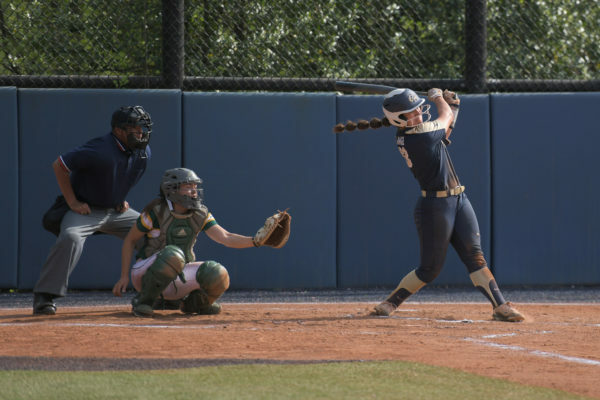 Field said the school offered refunds for all applicants who submitted GRE scores, extended the submission deadline, offered “expedited review” for students who took the June LSAT and gave guaranteed admission to the students who place within a certain percentage on the test. The school initially took down the release announcing the decision to accept the GRE from its website at least since March, but it has been reposted. Public Interest Law Professor John Banzhaf said he found the decision to stop accepting the GRE this year to conduct a self-study to be “strange.” Although a self-study would be part of the Law School’s reaccreditation process, Banzhaf said he didn’t think the number of students submitting the GRE would have had any bearing on the school’s future accreditation. Banzhaf added that law schools have increasingly been moving to accept the GRE because it often brings more diverse and qualified applicants – a major goal for law schools nationwide who saw applications plummet after the 2008 financial crisis. The law school has since tried to shrink their incoming class sizes to stop the slide in rankings, but continues to receive among the highest numbers of applications in the country. At least 19 law school nationwide now accept the GRE, according to the ETS website. Law school admissions experts said that while they understand the merits of the LSAT, accepting the GRE could break down barriers for students who previously found law school admissions to be previously inaccessible because the GRE is offered more frequently and in more locations around the world. They said changing course from accepting the GRE to not accepting it at all seemed abnormal. The law school has also sought to increase accessibility by waiving its application fee for all first-time J.D. applicants beginning in 2017. Jeff Thomas, the executive director of pre-law programs at Kaplan Test Prep, said with the last year the GRE’s creator has commissioned a nationwide study to determine the validity of the test for law school students. “They’re essentially hitting the break a little bit in their decision, but they are conducting a study now and I believe they’re anticipating accepting the GRE scores sometime for the next year’s application class,” he said, referring to GW Law School. Anna Ivey, the founder of Ivey Consulting – a firm that helps applicants navigate the law school application process – said it was better for the law school to correct its mistake and conduct the self-study mid-course than to not correct it at all.